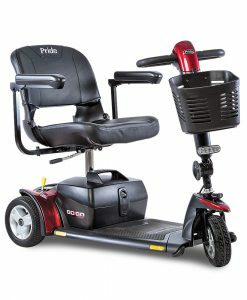 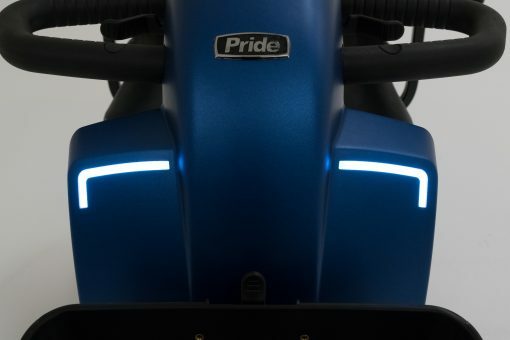 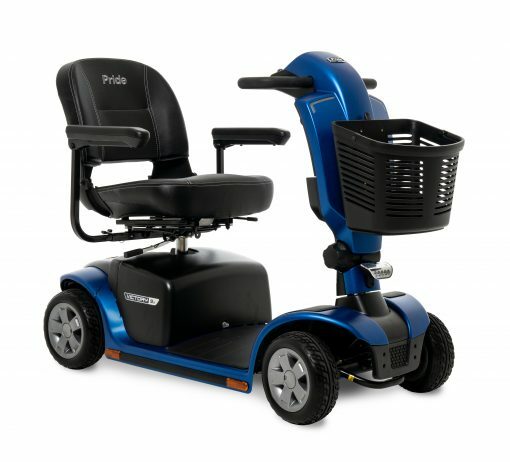 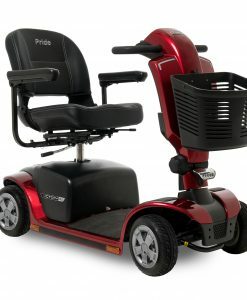 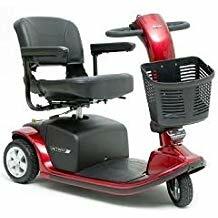 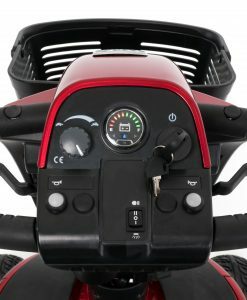 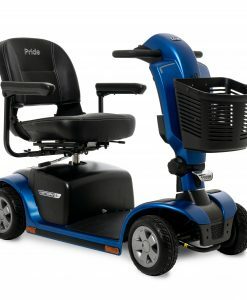 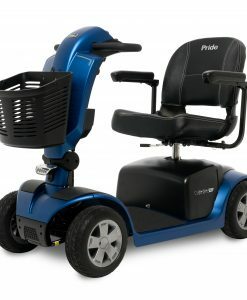 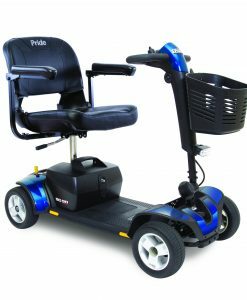 Pride Victory® 9.2 4-Wheel Mobility Scooter | A&J Mobility, Inc. 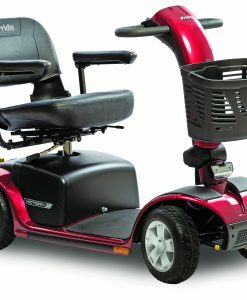 The Victory® 9.2 series of mobility scooters offer a perfect balance of style, comfort and performance for your active lifestyle. 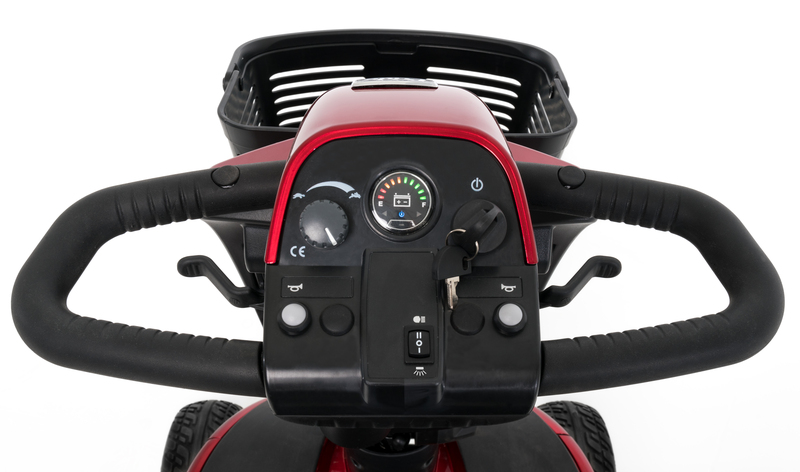 The Victory® 9.2 features one-hand feather-touch disassembly, wraparound delta tiller, 300 lb. 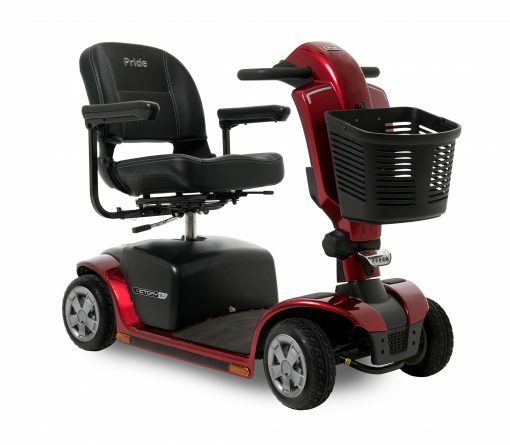 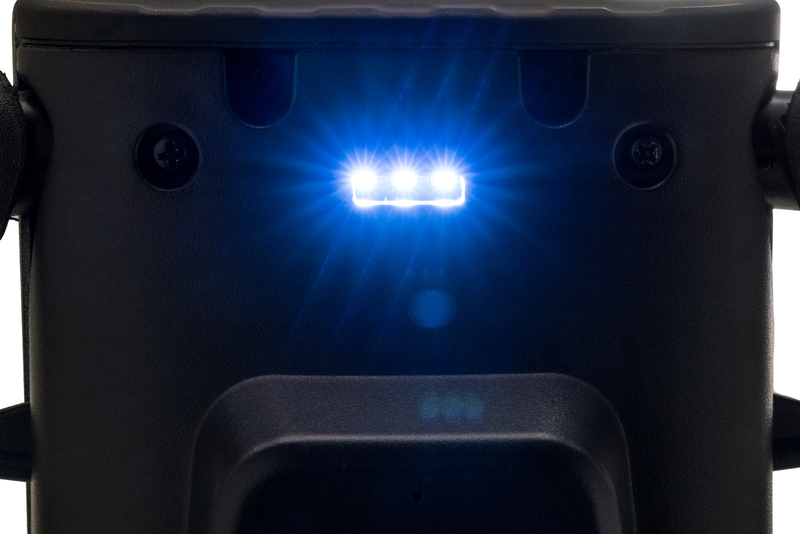 weight capacity, a per charge range up to 17.5 miles and a maximum speed up to 5.6 mph. 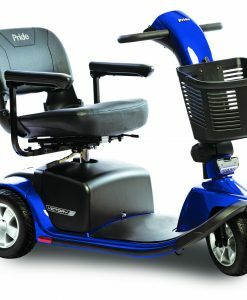 Standard features include, 9” solid tires, frosted LED headlights and a front basket. 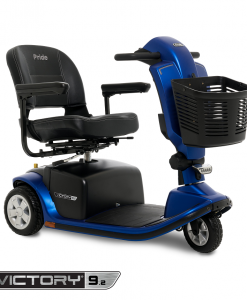 Available in Ocean Blue and Candy Apple Red. 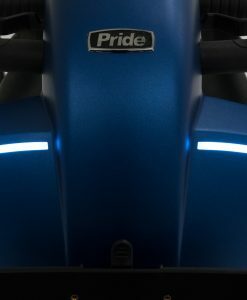 3W: 125.75 lbs. 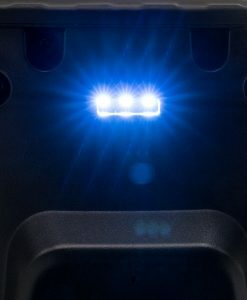 4W: 136 lbs.